After writing this blog for awhile I wonder how often I repeat myself. I decided that I’m not going to call it repeating – I’m going to call it reinforcing. There are so many things we think and do because they are simply habit and we get s-t-u-c-k behaving or feeling a certain way and don’t see alternatives. We used to talk about paradigm shifts. I don’t hear that much anymore. We create a paradigm and live within it for better or worse. We have done this with marriage, race, religion, politics, and all other kinds of social activities. Repetition is so necessary for us to build confidence with good behaviors. 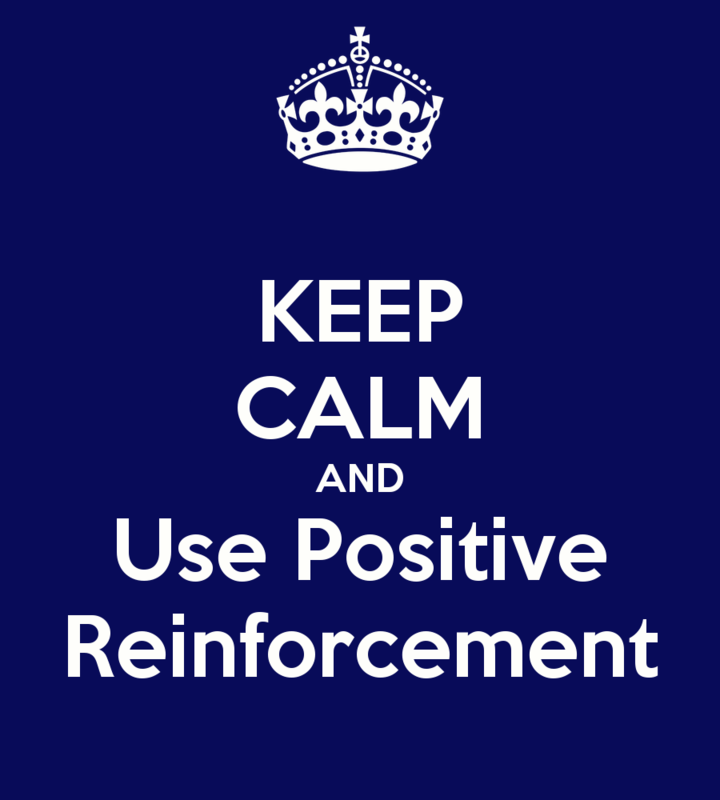 So think “reinforcement” and not just repetition. I get bored on a treadmill so what should I do about it? Oh, and I also dislike walking on icy slippery streets. Maybe I need to look for some alternative indoor locations to walk. My morning devotions were getting a little habitual so I mixed it up by going to http://www.biblegateway.com and I’m having chapters of the Bible read to me. I’m still in the Word, I’m still working out, I’m still repeating a healthy pattern but now it is reinforcement not just boring repetition. The problem most of us face is we do not stop and THINK about alternatives. We just move through our day with the same pattern until we reach a point of crisis or stasis. We need to shake up our life sometimes. Inaction is worse than taking action. Waiting on the Lord is not inactivity. We are active in waiting. We are prayerful, imaginative, and serving while we wait. It seems to me that there are times that we must shake up our world and risk greatly in order to grow and move ahead. This is frightening, yet, it can be energizing. What will you do next to shake things up? I’m going to go make a list right now. This entry was posted in Christian Life Coach, Christian Life Coach Denny Meyer, Coach's Blog, denny meyer, life coach, Pastor Dennis Meyer, sabbath, Salt and Light Coaching Consulting, Sonrise Coach, Spiritual Coach - Denny Meyer, spiritual coaching, spiritual director, spiritual director, Spiritual Life Coach Denny Meyer, Spiritual Life Coaching and tagged coach denny meyer, denny meyer christian life coach, pastor dennis meyer, positive, reinforcement, spiritual life coach denny meyer. Bookmark the permalink.